If you’re lucky enough to have grown up in Texas, you’re all too familiar with how popular culture has glamorized the life of wildcatters and roughnecks. The 1956 movie Giant depicted James Dean on a windswept Texas countryside sopping head to toe in newly discovered oil. While that may be a compelling drama, I can tell you as a Texas railroad commissioner that it’s far from reality. The reality is that the oil and gas industry, like many other segments of the economy, is made up of hardworking men and women who depend on their jobs to provide for their families, send their kids to college and make ends meet. The industry also provides tremendous revenue to state and local governments and to our school system. 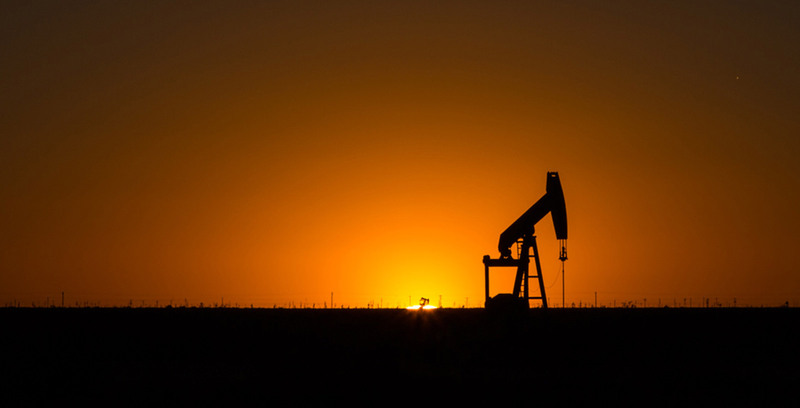 My work as an accountant, like so many other professions in West Texas and across this great state, is intrinsically connected to the oil and gas exploration and production business. The recent drop in oil prices, down to almost $45 a barrel, has brought this stark reality to the forefront of U.S. energy policy. We see the layoff announcements in the news each day, and at the Railroad Commission, we’ve seen a reduction in new well permit applications. Texas Comptroller Glenn Hegar recently highlighted another reality: a lower-than-expected budget projection that reflects the softening of commodity prices. This means the state Legislature, now in session, will have less revenue to address critical government functions, such as infrastructure investments and education funding. And while the days have long since passed when the Texas Railroad Commission set global oil prices, we have the ability to help address this reality and educate the public on a solution. Studies show that if Congress and the Obama administration repealed the decades-old prohibition on crude oil exports, domestic energy production would increase along with GDP, job growth and capital investment, all while reducing our national trade deficit. The benefits of increased oil production touch all facets of the Texas economy. Our state is stronger today because of shale development, but let’s commit to extending that strength to more Texans, the nation and the world — because these realities reverberate far beyond the classrooms of schools in Midland or the halls of the Capitol in Austin. Thanks to the shale revolution, we no longer live in an age of energy scarcity. We’re in a new era of energy abundance — an era we must fully embrace if we want to sustain the “Texas miracle” and lead the way in global energy security. I’ve said this many times, but the reality is that until someone steps in to change the game, OPEC will do everything in its power to weaken the market and dominate competitors. That someone can and should be the United States. Our country’s energy abundance is a strong geopolitical tool, and it’s time for the policymakers in Washington, D.C., to demand that we use this opportunity to our strategic advantage when it comes to facing down oppressive and authoritarian regimes like Russia and Venezuela. By doing so, we provide our friends and allies around the world with an alternative source of oil while creating jobs and opportunity here at home. The United States is undeniably a global super power — except when it comes to energy. And it’s not because we don’t have the resources. If we Texans, and ultimately the nation, are to fully realize the benefits of this domestic energy renaissance, Washington must end this 1970s-era prohibition so that the U.S. can finally cement its status as the global energy superpower we know it can be. After all, it’s the hardworking men and women of this country who stand to benefit the most.